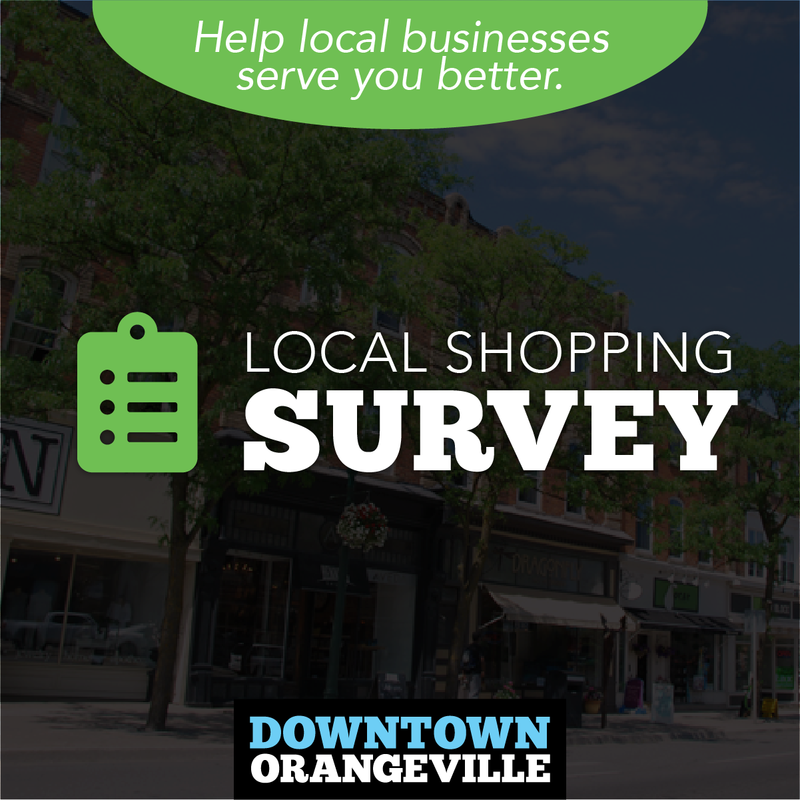 Friday evening June 06 2014 – Main Street Orangeville Broadway 5 PM to 9 PM. 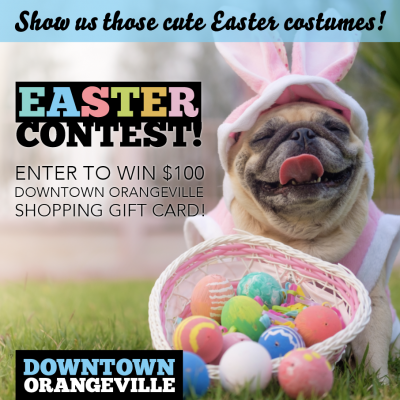 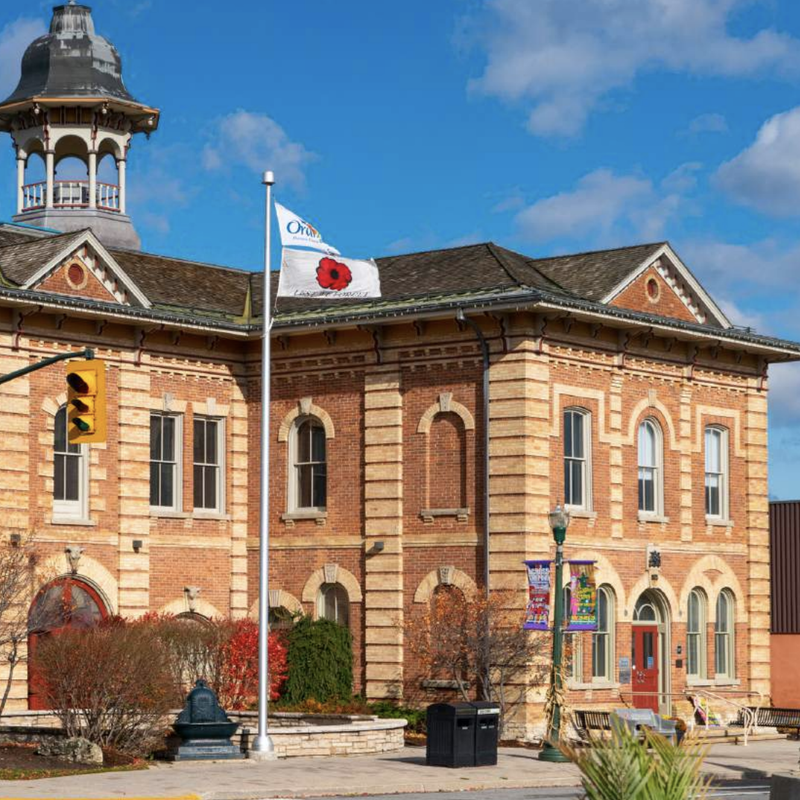 Saturday June 07 2014 – Mill St. south of Broadway (Main Street) Orangeville 12 Noon to 5 PM The Street will close to traffic at 10:00 AM. 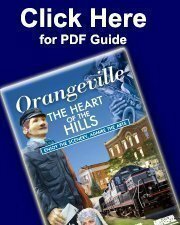 All resources provided by Orangeville Blues & Jazz Festival For more information visit website Click Here.